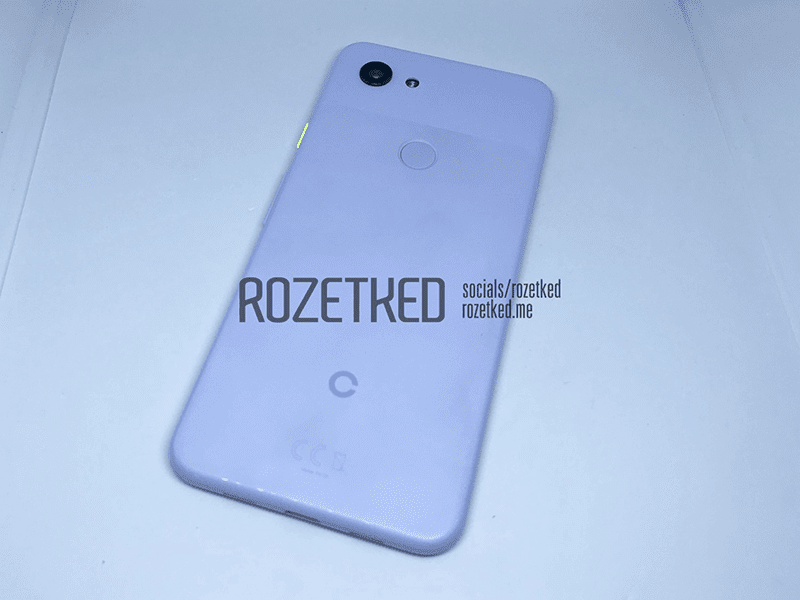 Google Pixel 3 Lite leaks! 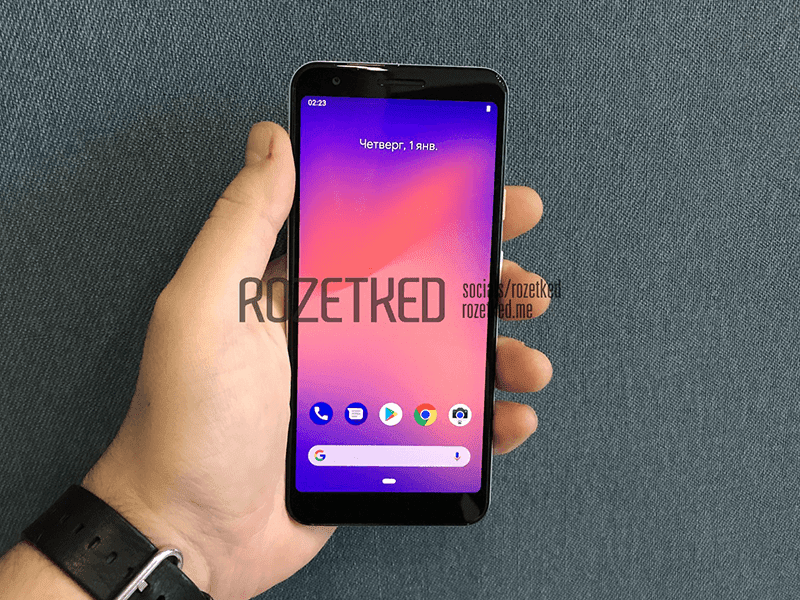 Home / google / leaks / mobile / Google Pixel 3 Lite leaks! Google could have another smartphone this year aside from the Pixel 3 and Pixel 3 XL, the Pixel 3 Lite. Based on the new leaked live images of the alleged Google Pixel 3 Lite, it will come with a glossy back design with fingerprint scanner, 18:9 tall screen in front, and a 3.5 mm headphone jack slot on the top. The phone has the codename "Sargo" will come with mid-range specs. It will feature a 5.56-inch FHD+ 2220 x 1080 screen, 10nm Qualcomm Snapdragon 670 octa-core chip, Adreno 615 GPU, 4GB RAM, 32GB storage, 2,915mAh Quick Charge 4 battery. It will also feature a 12MP main camera with dual-tone LED flash. For selfies, it has an 8MP shooter. There's no word on the rest of the missing specs yet. This handset could be priced around USD 400 to USD 500 since it is a mid-range device. Most likely, Google will make it official late this year of 2018 or early 2019.